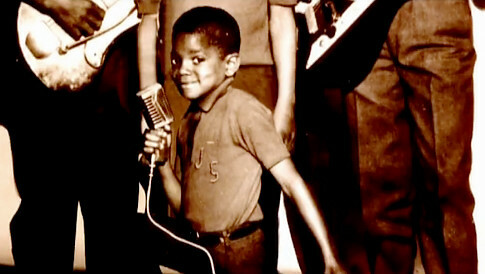 Another “final” send off tribute to Michael Jackson has just been released. 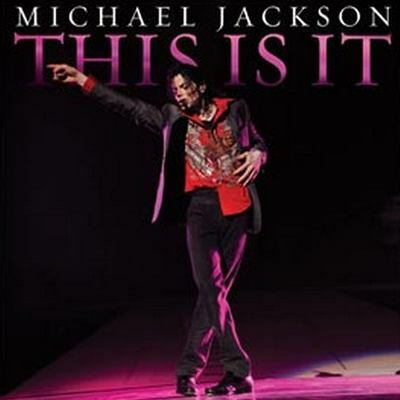 A video for the legendary singer’s graceful, posthumous single, “This Is It,” directed by filmmaker Spike Lee hit the net and is presented as a loving scrapbook of Jackson’s life. Starting with slow-mo close-ups of his childhood home, then ballooning through his massive, worldwide fame, the video received flack for not featuring any shots of Michael’s brothers. However there’s a small section of footage of Jackson with his mother, Katherine. Lee devoted over half of the 4-plus minute clip to footage shot since Jackson’s death. Capturing thousands of fans in mourning and awe, from footage near the Apollo Theatre and all across the world. In classic Spike Lee fashion, the director focuses several times on a sign that says “Stop The Hatin’,” referring to the coverage of the controversies in Jackson’s life.